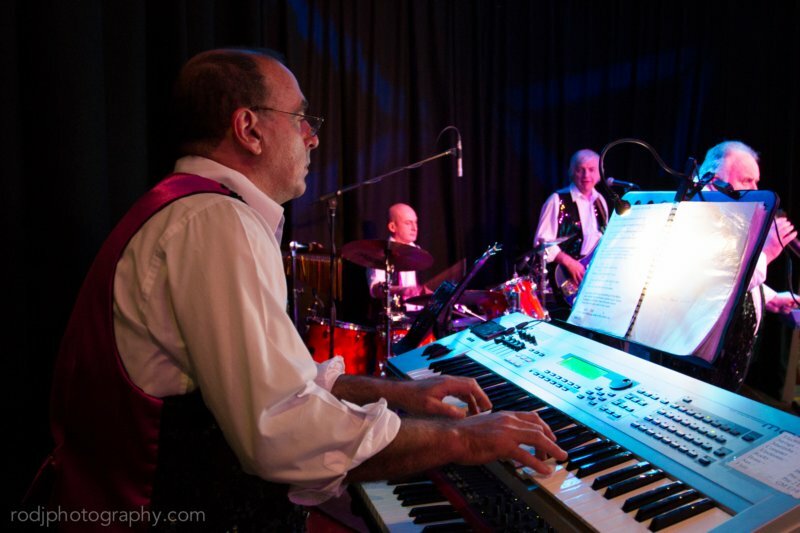 Berni has spent a life on stage with the obligatory ballet, tap and jazz dance training and piano and vocal lessons. 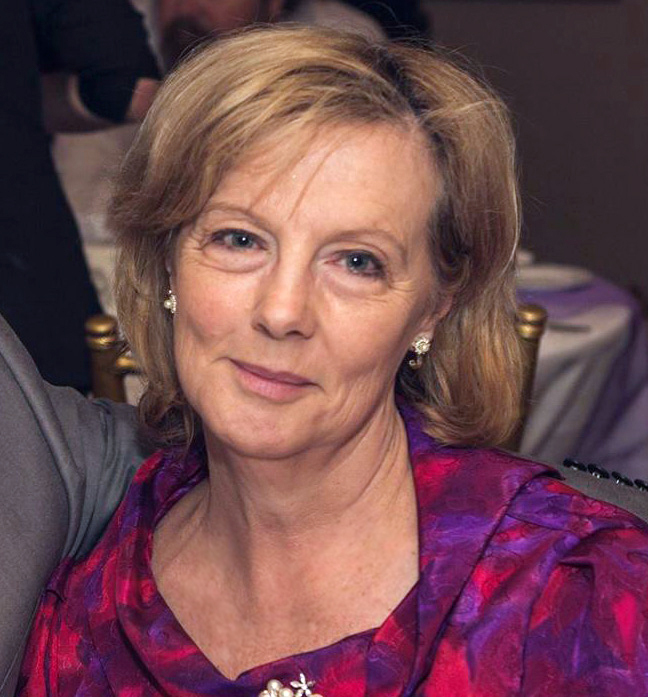 Her roots are in musical theatre performing in over 50 productions in both ensemble and lead roles where she learnt to master the harmonies that are so essential to the Starliners production. Berni also appears as Christine McVie in the successful Fleetwood Mac Tribute Show Fleetwood Nicks, performing such timeless hits as Songbird, Little Lies and You Make Lovin’ Fun. Berni is an experienced Dancer/Choreographer which shows in the sleek moves the girls have conceived to perfectly conjure the 60’s period. 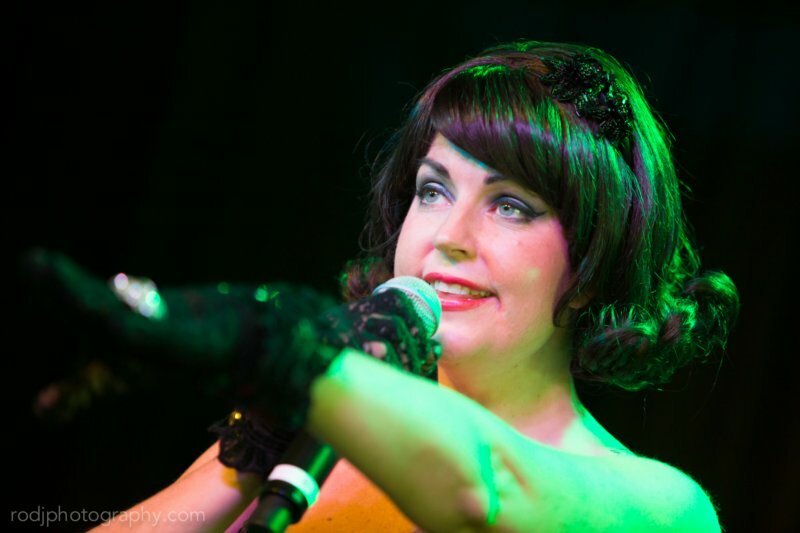 On vocals and keyboard, Melanie has performed in a big band, in stage musicals, D’Como trio, and Next Best Thing trio. 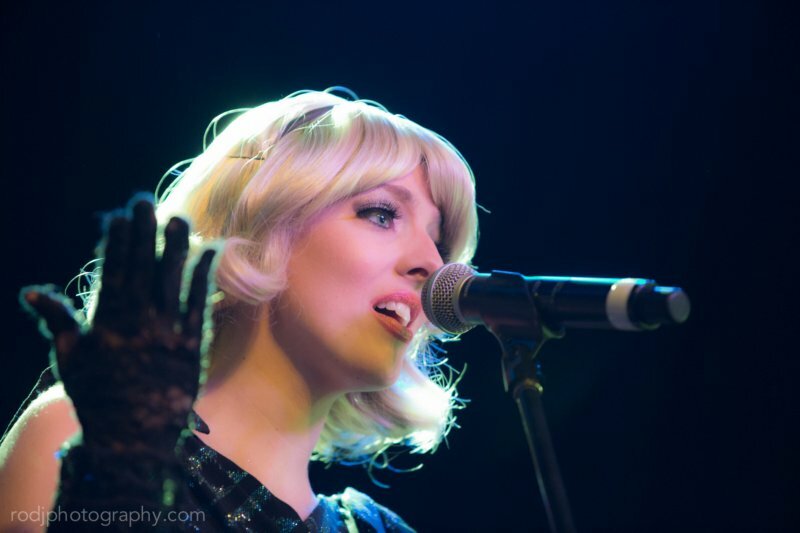 Melanie also appears as Stevie Nicks in the successful Fleetwood Mac Tribute Show Fleetwood Nicks, performing such timeless hits as Rhiannon, Sara and Dreams. Melanie is a child of the 80’s who has also been absorbing the music of the 60’s and 70’s from her parents since she was an embryo (her dad is our bassist). 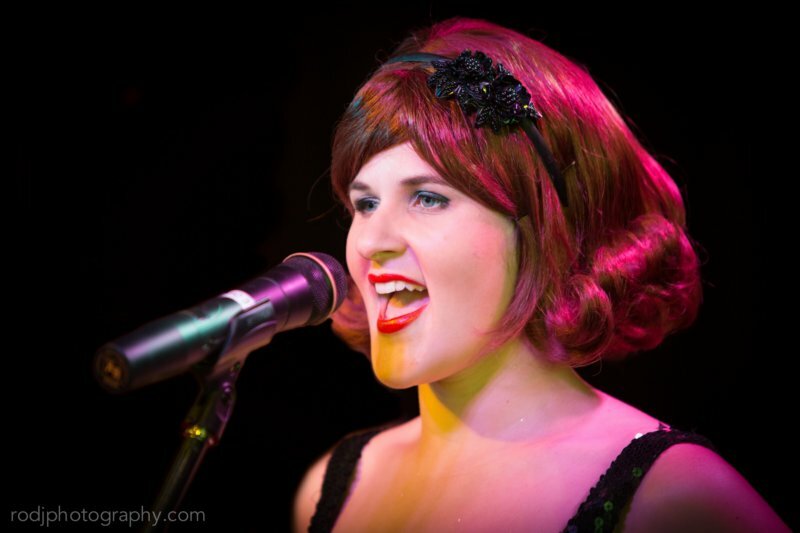 She is a top shelf singer and has received a Mo award for her work with The Shy Guys. On stage since the age of 8, Rachel has more than a dozen musical productions to her credit, starring as “Frenchy” in the Miranda Musical Society production of Grease. She also appeared in The Secret Garden and in a Regals Musical society production of Leader Of The Pack, she toured with fellow Starliner Berni in leading roles. She also played Éponine in a Miranda production of Les Misérables – we’re reliably informed that there wasn’t a dry eye in the house in her death scene. A decade of voice and acting training makes her experienced beyond her years and her lively personality is a great asset to The Starliners. 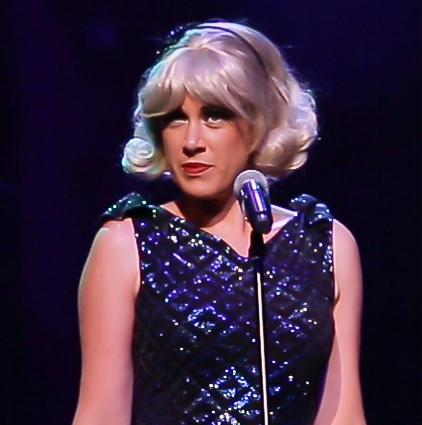 Stacey is the newest member of the Starliners family and has been performing with a number of highly respected local amateur theatre companies since she moved to Sydney in 2000. From Miranda to Rockdale to Bankstown, her most recent credits include playing Judy Garland in The Boy From Oz and Velma Von Tussle in Hairspray. She has long been a fan of The Starliners and is thrilled to be called up to fill the very talented shoes of Melanie while she takes maternity leave, and indeed, any future understudy role for all our singers. 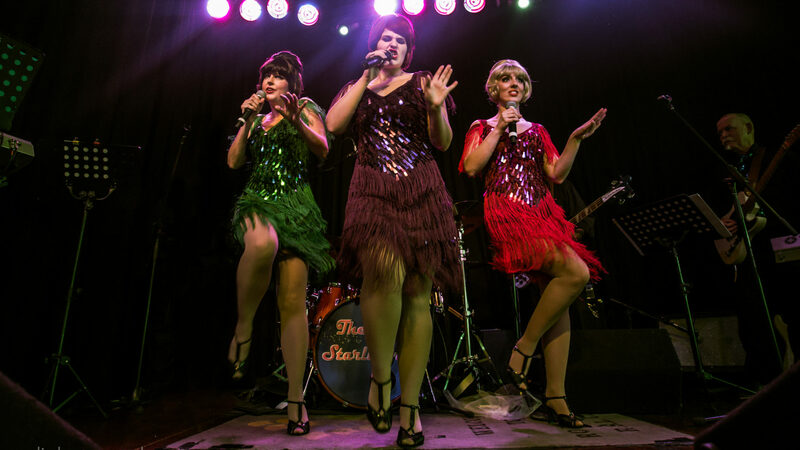 Stacey has thoroughly enjoyed learning the wide variety of chart topping 60’s pop music that comprise the band’s repertoire. Starliners creator and Compére Wayne Thomas played on some early Bee Gees recording sessions, founded Flake and played on all their hits, notably Wheel’s On Fire. 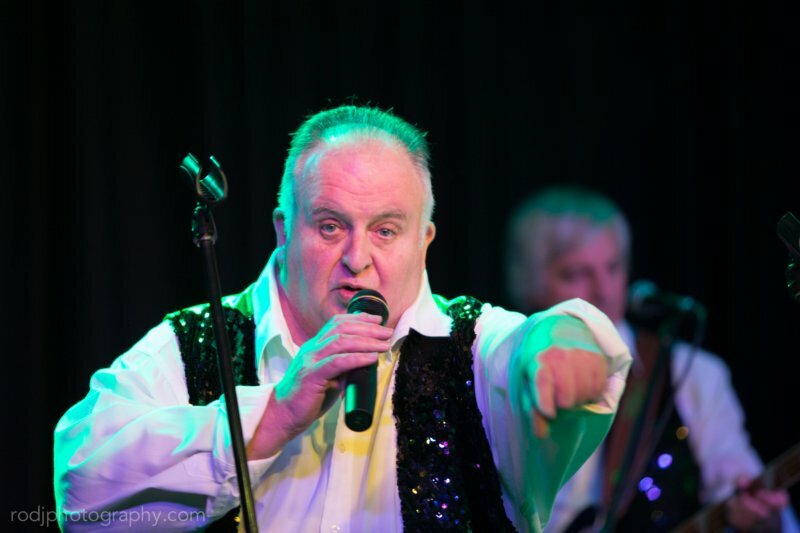 Wayne has also appeared in several Miranda Musical Society productions such as Les Miserables and Boy from Oz. Whatever you do, avoid getting into a rock trivia game with this bloke – unless you’re Glenn A Baker, you’ll be toast. 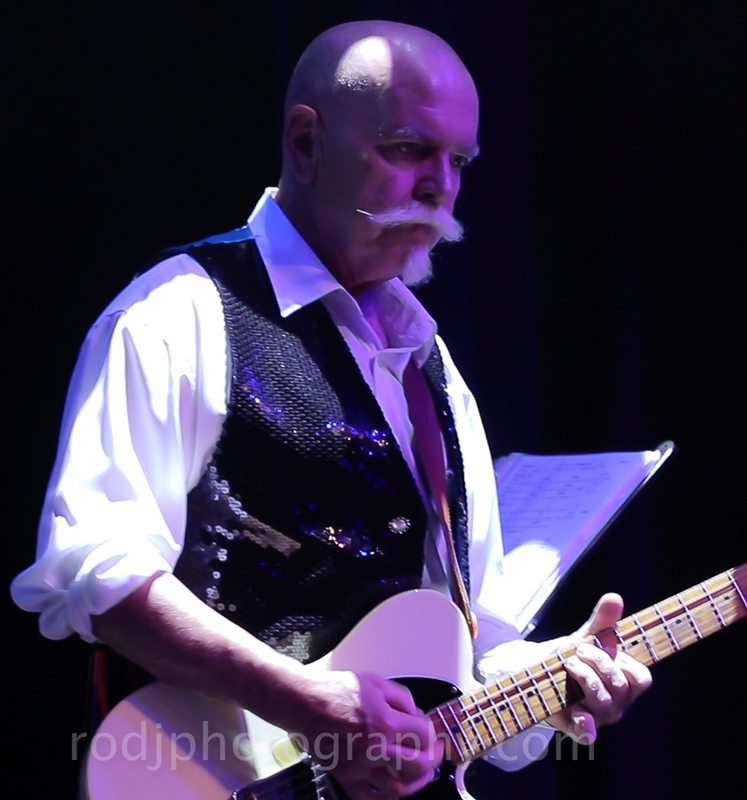 Graeme is a versatile performer in any environment – from solo work to lead guitarist. He’s a full-time musician and is a member of The Starliners, The Headliners, Next Best Thing, Something Else, Debbie Does Salad, The Crumpets, The Fabulous Fudd Brothers, The Jury, Ill Prepared, Honey & The Bee, Champagne Jazz and Boys In Town – the Divinyls and Divas rock tribute. He runs the weekly Champagne Jam Open Mic nights at Dundas Sports Club as well as filling in on bass or guitar for countless other cover and original bands and projects when required. Possessing an ability to play a multitude of songs on request he became known as “Mister Jukebox” by some. He trained with Mal Eastick and has performed extensively throughout Sydney and NSW, including Sydney Star City Casino, The Basement and Acer Arena. 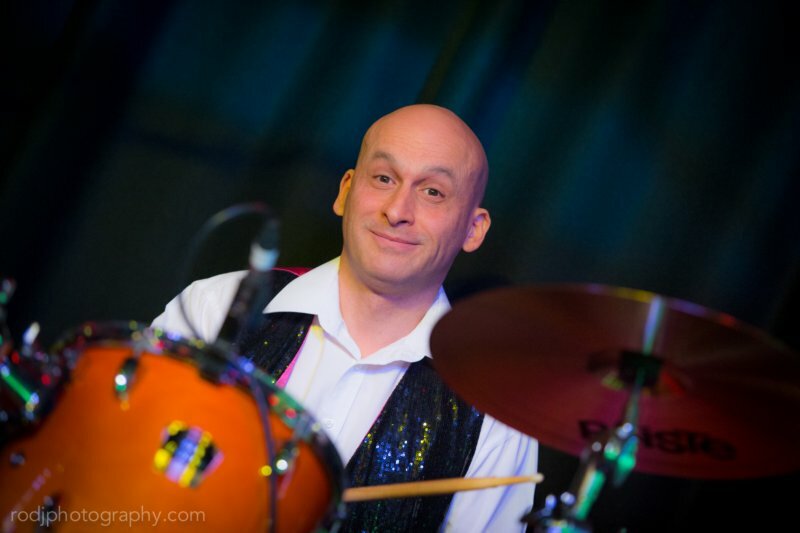 Vocalist and bassist, Rob has been the other half of the rhythm section in several bands with Wayne T – notably Gopher Broke, the Flake revival of ‘89, and Nattai, a reggae band. In his Survivor duo of the 80s, Rob pioneered the small-format big sound act, and his Next Best Thing trio continues that tradition today. Rob has recorded and produced two Starliner CDs at his home studio, and also wrote and maintains our website and email facilities. Wayne received his first drum kit as a Christmas present at age 12. By the early 80s he was playing in bands full time, but eventually realised that other careers allowed you to eat and pay the rent in the same week. 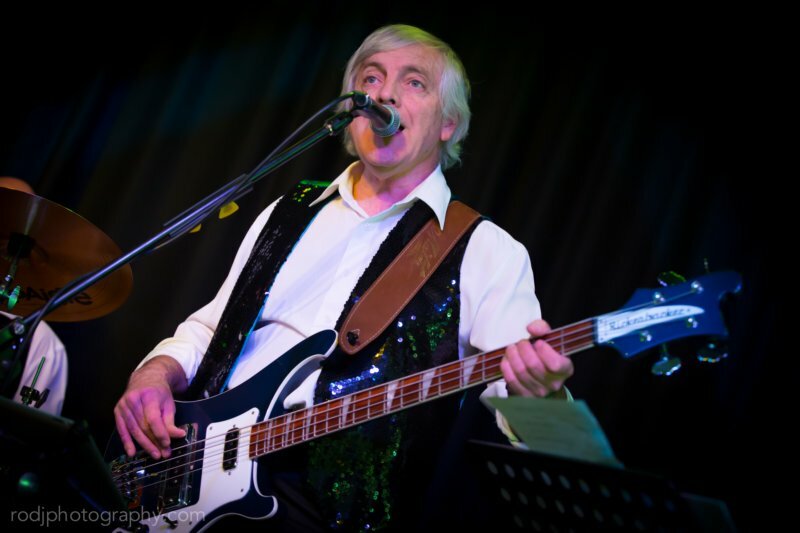 Working in the professional audio, lighting and AV systems industry for the last 25 years, he has also continued musically, playing or engineering for a range of live bands and studio projects. Murray hails from Perth where he was a long time member of one of that city’s top bands. After moving to Sydney he has worked with Hit Machine, Ginhouse and The Bluetongue Blues Band before becoming a Starliner. The orchestra at his fingertips is a big part of the Starliners sound, and his keyboard solos really smoke. 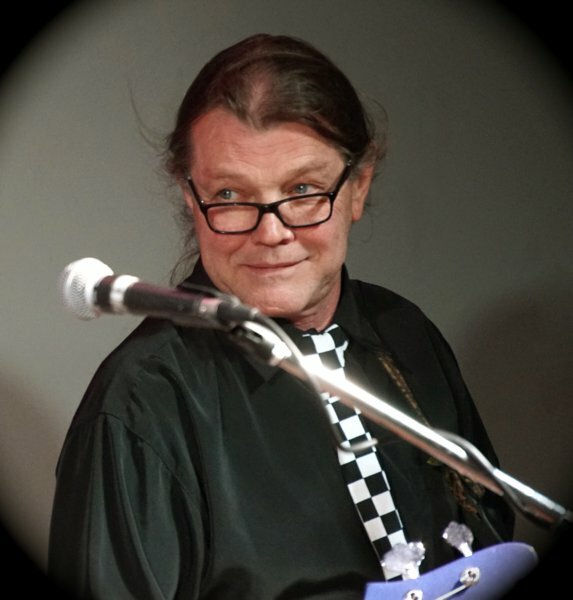 Standby guitarist Lindsay has been in several bands with Wayne T – notably a foundation member of the hit 70’s band Flake, and also the Flake revival of ‘89, and Nattai, a reggae band. More recently he has concentrated on recording collaborations, such as with saxophonist Geoff Oakes and the Stark collaboration with Rob Nobilia. Keeping it in the family, he is Rob’s brother and Melanie’s uncle! Christine, AKA “Wardrobe Lady” is the keeper and maintainer of the authentic 60s outfits worn by the girls – she has designed and made most of the dresses from scratch. Christine is always backstage assisting with costume changes, keeping the girls focused, often having only about 3 minutes to do so. She only smiles mysteriously when accused of getting her wardrobe job by sleeping with the bass player.